Radish Red Chambray Fabric: 100% cotton chambray fabric. 60″ wide. 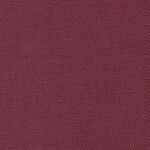 This beautiful shade of red is great for both children and adult apparel – use it for shirts, dresses, pants and more. Match it with our Crimson Twill listed below. 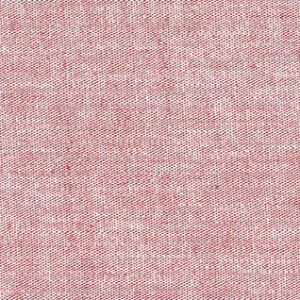 We have another shade of red found here: Chambray Collection.